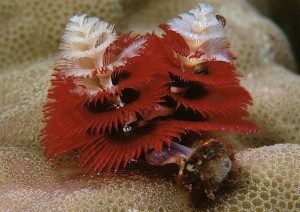 Diving Phuket with MV Kepsub – This is our comfortable, reliable and budget conscious vessel sailing from Phuket Island to all popular Phuket Diving Sites. 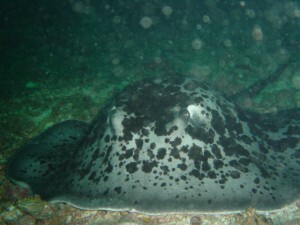 MV Kepsub will take you to the very best dive sites around Phuket for 3 tanks diving days. 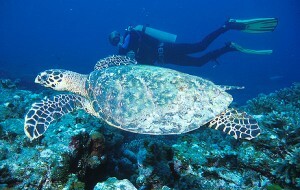 She is running all year round with a flexible schedule, we can accommodate both Fun Divers and PADI Courses alike. We pride ourselves on our service and customer satisfaction and we will be very happy to welcome you aboard. The price includes Hotel transfer from/to Kamala, Kalim, Patong, Karon, Kata, Chalong, Rawai, Naiharn. 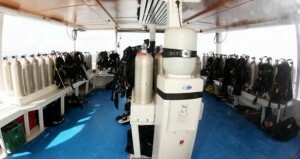 There will be a light Breakfast served on the boat upon arrival as well as lunch, which will be served in-between dives. 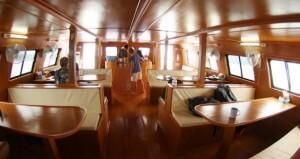 All drinks, like water, Coffee & Tea and Milo are all inclusive on the boat. Does not include: Transfers from areas not mentioned above, rental gear, soft drinks & beer.